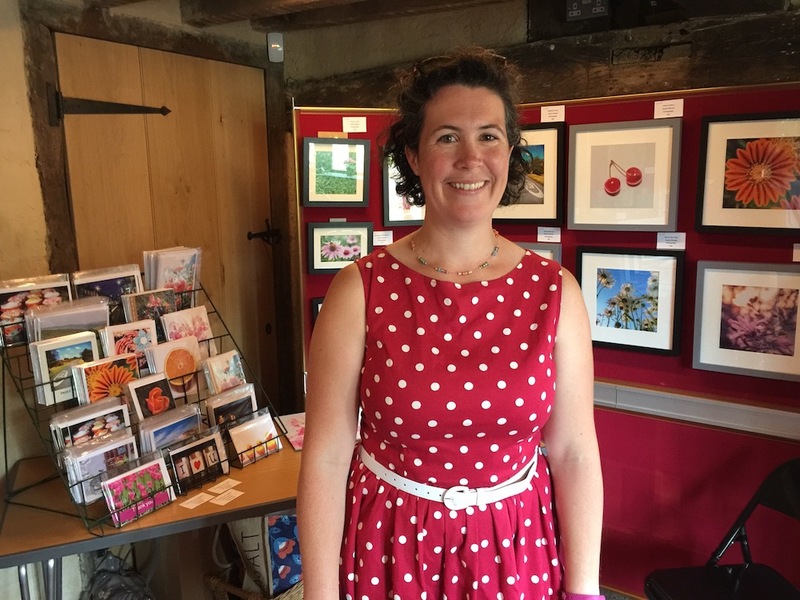 The work of artists and photographers who haven’t previously displayed their work can be seen at Bridge Cottage, in Uckfield, today and tomorrow. 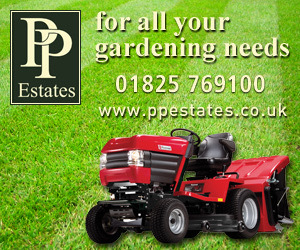 The cottage will be open from 10am to 4pm each day and refreshments are available. 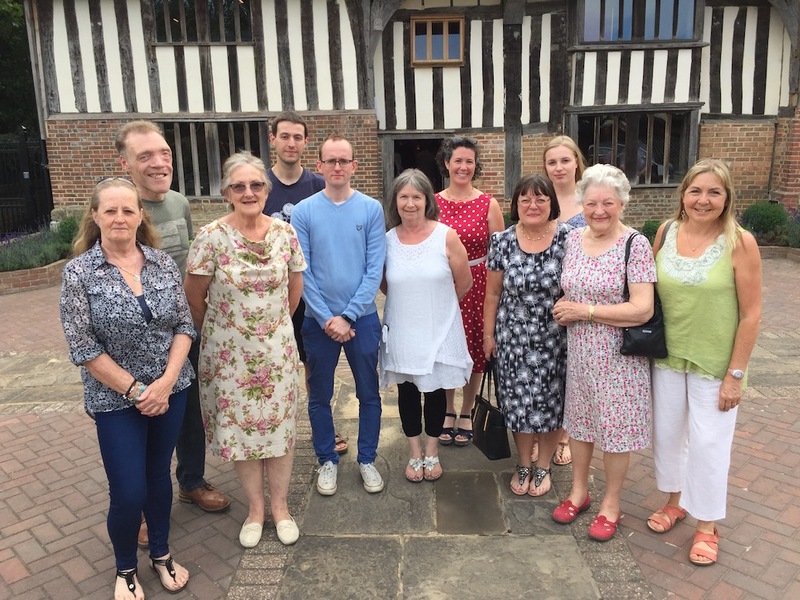 Artists and photographers taking part in the Emerging Talents exhibition at Bridge Cottage are pictured here with centre manager Liz Penton. 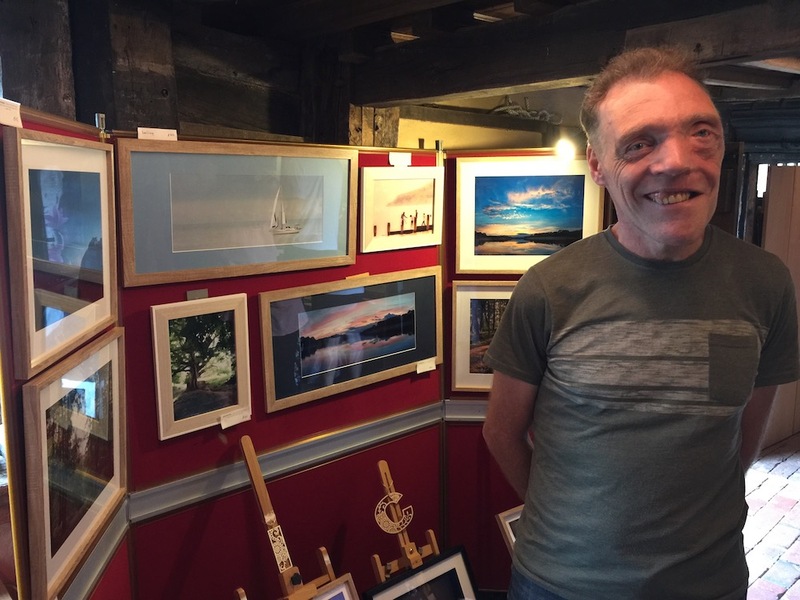 A preview evening for the Emerging Talents Art and Photography Exhibition was held yesterday and there was delight among exhibitors as their work started to sell. Those taking part have been chosen by the team at Bridge Cottage and given advice on how to display their work. 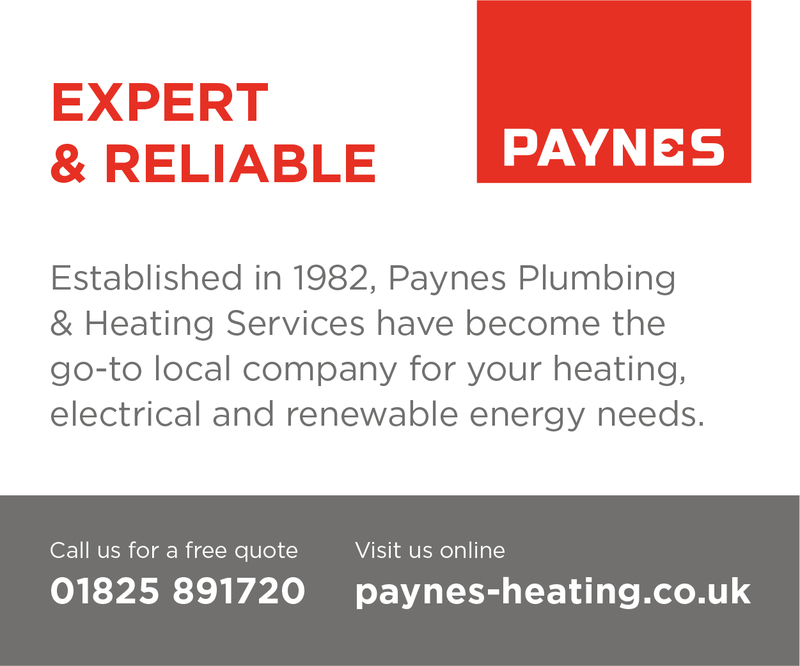 They include: Darren Coleshill, Jan Beesley, Rick Francis, Linda Barton, Chris Underhill, Carol Hodge, Danyelle Smith, Carine Roberts, and mother and daughter Daphne Wickens and Rosemary Huxley. Another Emerging Talents exhibition is due to be held in November. 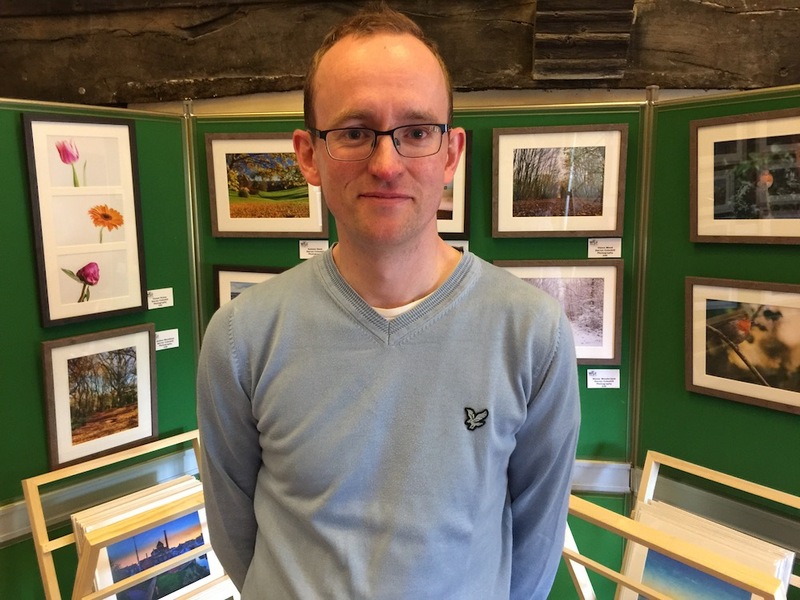 Darren Coleshill – Darren is already publishes his photographs, mainly local landscapes, in his Photalife blog but this is the first time he has exhibited his work. “It is a whole different ballgame,” he said. Chris Underhill – Chris started taking photography seriously when his son Alex, now 21 months old, was born and memories became more precious. Photography is very much a hobby but he enjoys sharing his images and says that where they provoke an emotional response that is very special. 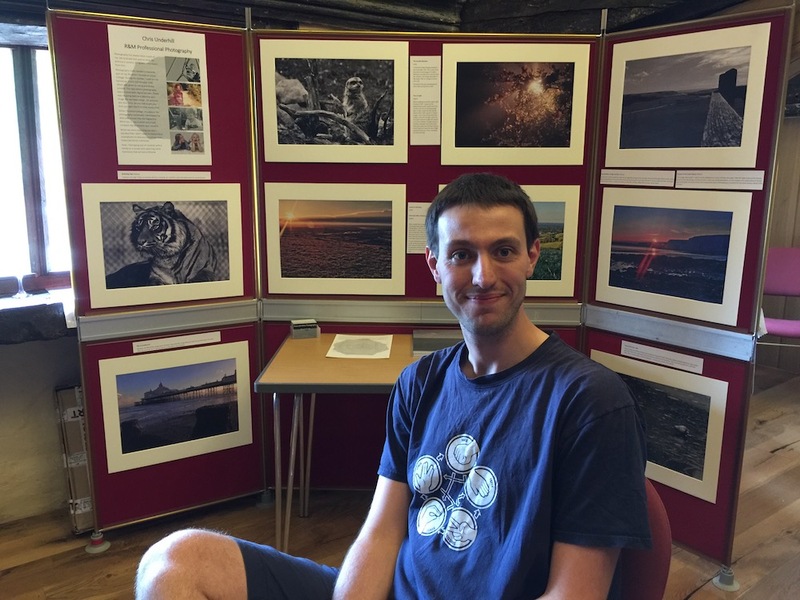 Rick Francis – This is the first time Rick has had his photographs printed, never mind it being the first time he has exhibited. He likes to tell a story with his work and enjoys using filters to enhance it. Carine Roberts – Carine has taken one picture every day for six years, for a 365 project. Her friends and family already know she is a great photographer because they ask her to take their wedding pictures. She says she is enjoying the experience of exhibiting. 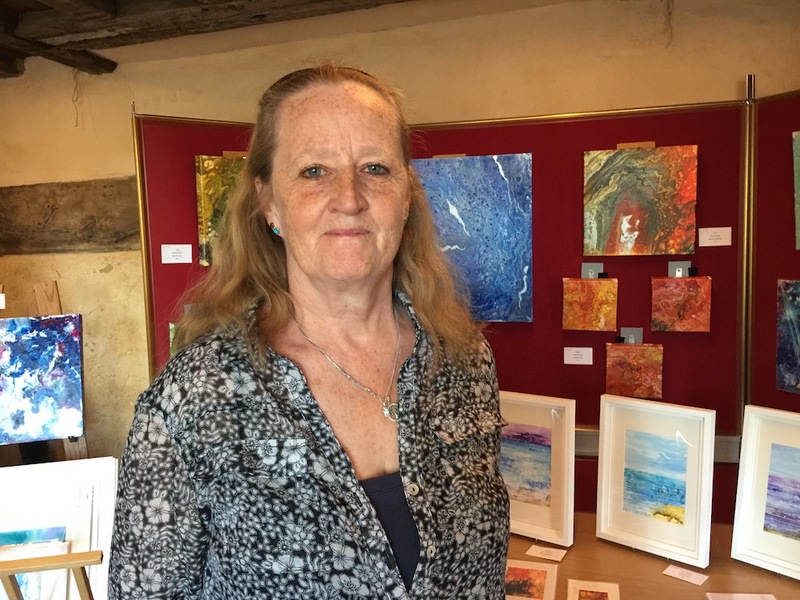 Linda Barton – Linda works with acrylic paint and acrylic ink to create colourful and swirling works. She mixes and pours her colours onto a surface and then tilts to spread them. 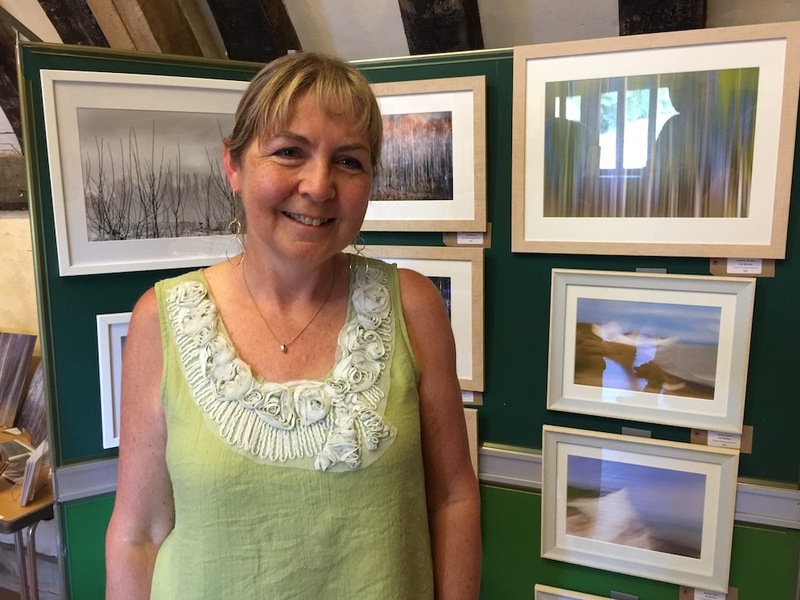 Jan Beesley – Jan likes all types of photography and is particularly interested in mood and feeling which she tries to capture by using in-camera techniques such as intentional camera movement or multiple exposure. Danyelle Smith – Danyelle is a second-year photography student at Bath Spa University. 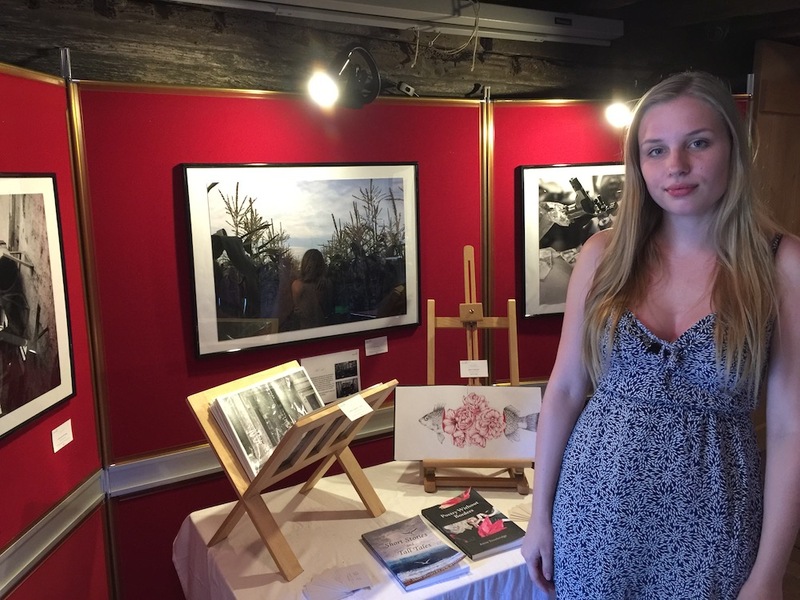 As part of her degree she will be exhibiting her work and says she is learning hugely from others taking part in the Bridge Cottage exhibition. 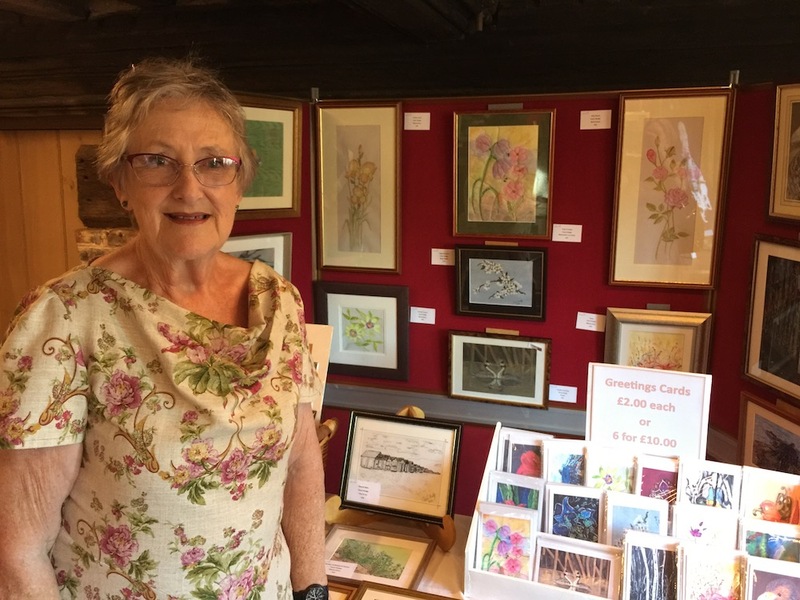 Carol Hodge – Carol only started using watercolours six years ago. She hasn’t had an art lesson since her schooldays but now particularly enjoys introducing fabric into her work. For example one reminded her of water so she painted a duck on it. She has also machine-stitched around painted themes to add depth. 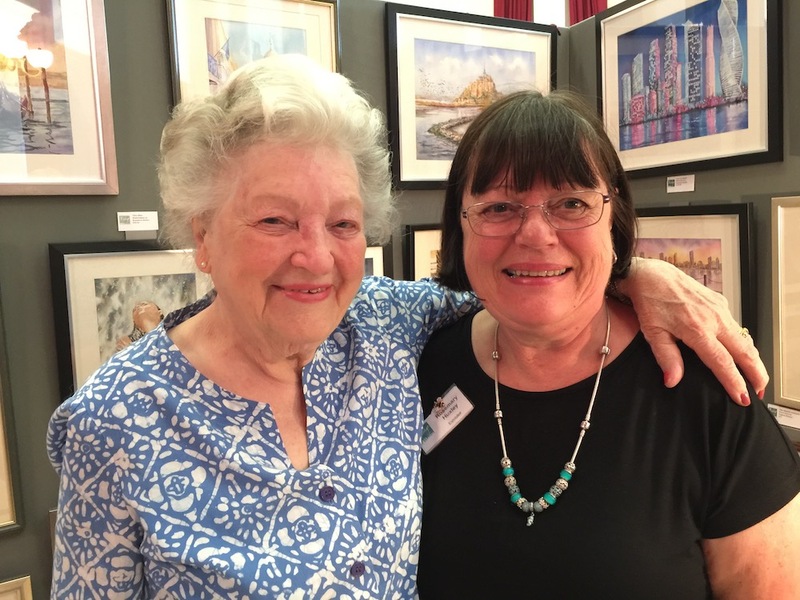 Mother and daughter Daphne Wickens and Rosemary Huxley who exhibit their work together – they also exhibited at the Bridge Arts arts and crafts fair at Uckfield Civic Centre earlier this month.